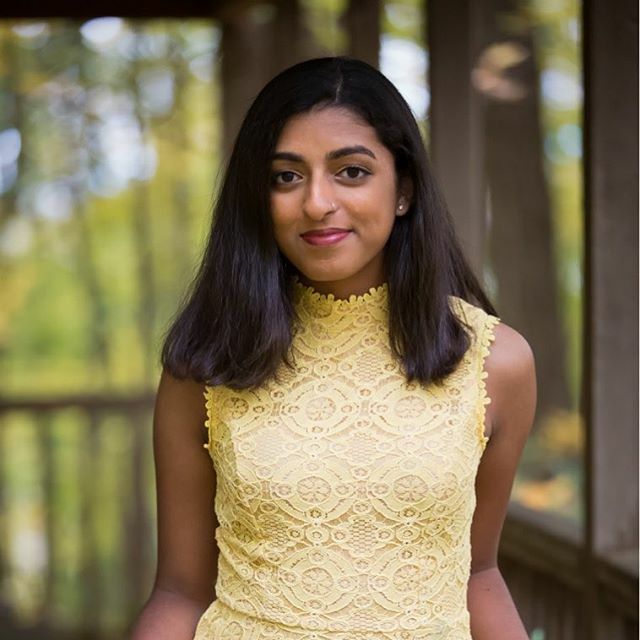 Congratulations to Namita Nair on graduating from East View High School! 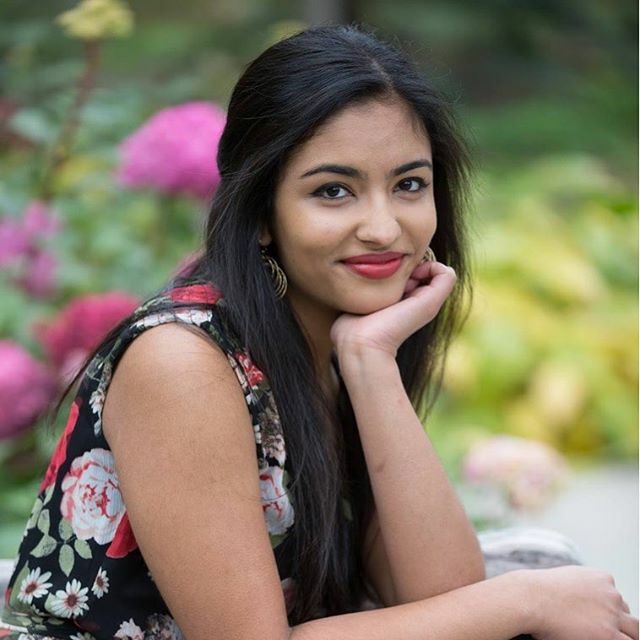 Namita will be pursuing Architectural Design at University of Minnesota. 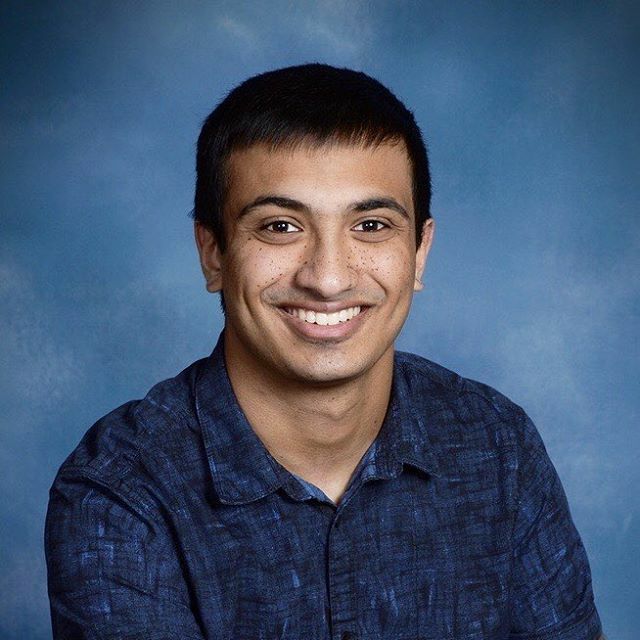 Congratulations to Pranav Nair on graduating from Eastview High School! 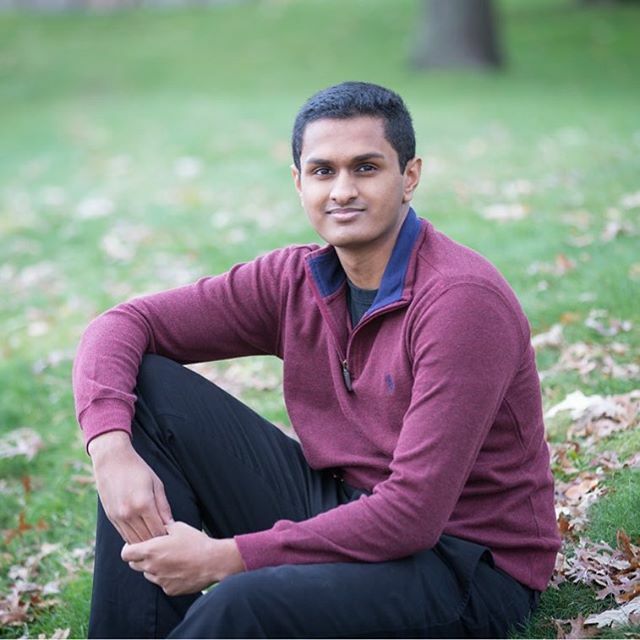 Pranav will be pursuing a Mathematics and Computer Science degree at University of Madison.